Audioboom / 31.3 Games of Chance: "The Inamorata"
This episode is sponsored by Fifth and Maiden! Check out the official jeweler of FMT on Instagram @fifthandmaiden and fifthandmaiden.com. Get 15% off plus free tax and shipping in the 48 states when you request "a bit of shimmer..."
Black Friday merch sale today (11/24) and Cyber Monday sale (11/26-11/28)! 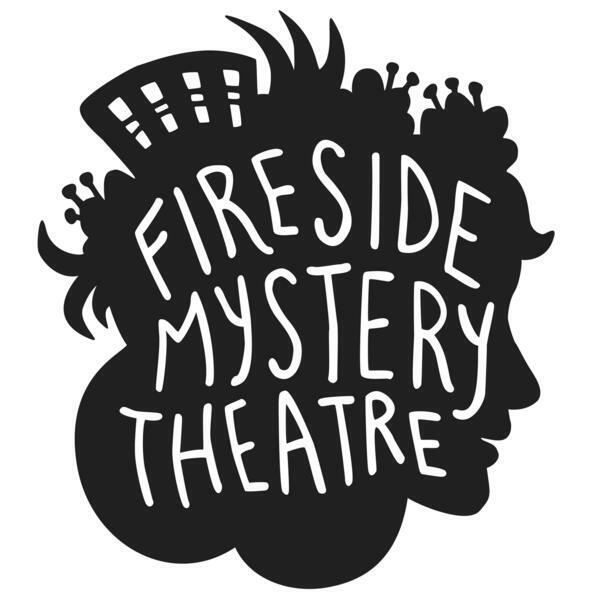 http://firesidemysterytheatre.com/merch: All FMT logo T-shirts are $14 plus many more deals! "Games of Chance" was recorded live at The Slipper Room in NYC on Sunday, October 29th, 2017. Musical performance: “The Moonlight Gambler,” by Bob Hilliard and Phillip Springer, was performed by Martina DaSilva accompanied by Arcoiris Sandoval.